Poll: Are You Buying the Galaxy Note 7? Alright, alright, I know I just said that we were trying to wrap up our Galaxy Note 7 coverage for the day, but we can’t do that without asking if any of you actually plan to buy one. Below, you will find a simple poll with “Yes,” “No,” or “Still on the fence,” as answers. Vote and let us know if this is your next phone or not! Also, be sure to catch up on Galaxy Note 7 pricing and availability. And in case you missed it, we just got Verizon pricing. 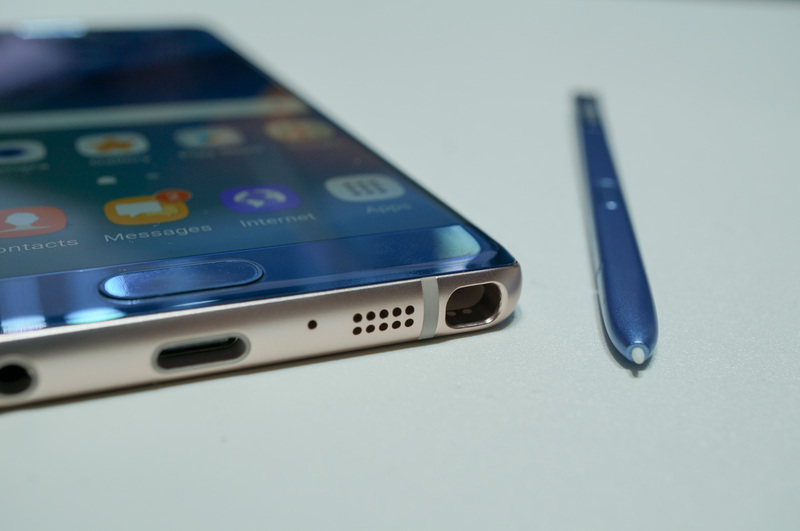 Are You Buying the Galaxy Note 7?